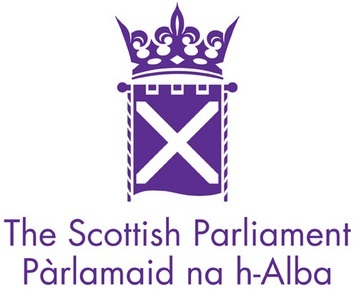 A Scottish Parliament committee has supported raising the age of criminal responsibility from eight to 12. Scotland has the youngest age of criminal responsibility in Europe and in the rest of the UK the age is 10. Under the Age of Criminal Responsibility (Scotland) Bill, the age will be raised to 12. Currently, children between eight and 11 are referred to the children’s hearing system in both offence and non-offence issues. Those aged between 12 and 16 can be prosecuted in the criminal courts or referred to the children’s hearing system. Equalities and Human Rights Committee convener Ruth Maguire MSP said: “The committee is very supportive of raising the age at which children and young people become criminally responsible for their actions. “We recognise that many children enter the criminal justice system because of trauma they have suffered in their young lives. She added: “Some of the compelling evidence we heard has given members a real sense of urgency.